Every one loves makeup but what if the makeup doesn’t stay in place? I know it’s so much frustrating. Who likes a summer melting face? No one!! The only saviour in such a situation is a makeup setting spray. But what if it’s way too costly for you or you don’t want to spend so much on a product? Why spend huge amounts of money when you can actually make your own makeup setting spray at home within no time? 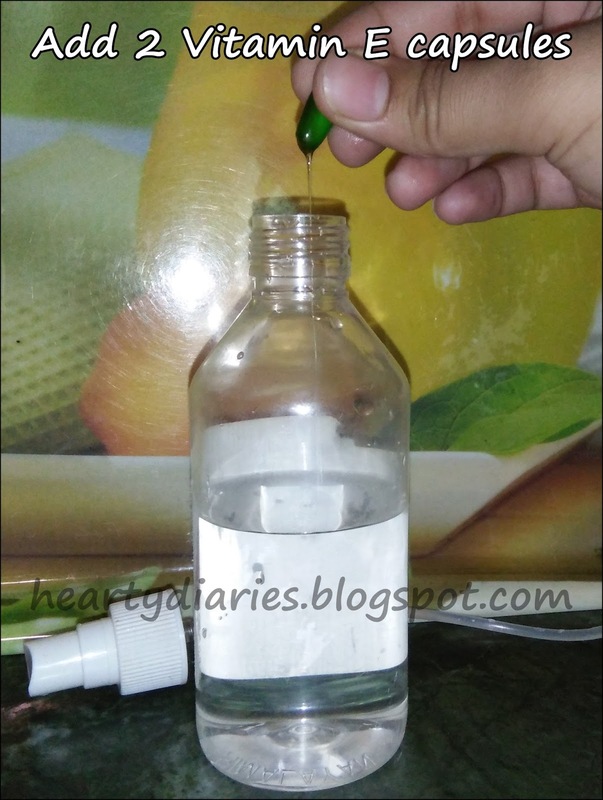 To make this spray at home, I searched for the ingredients of as much makeup fixers as I could and found that the ingredients are quite simple. As I always say, DIYs are your best friends.. 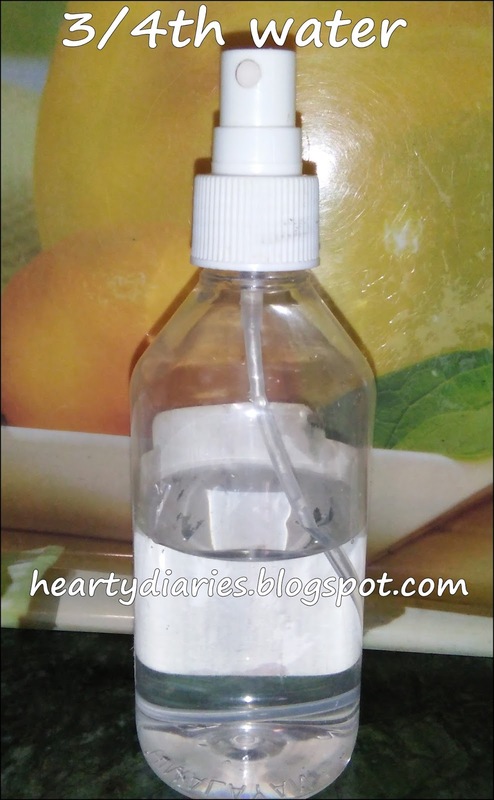 Without wasting further time, let’s get straight into the procedure of making an inexpensive makeup setting spray which has no harsh chemicals and no harsh cost price. Trust me guys, this is a dupe (or alternative) for MAC’s Fix Plus. 1. 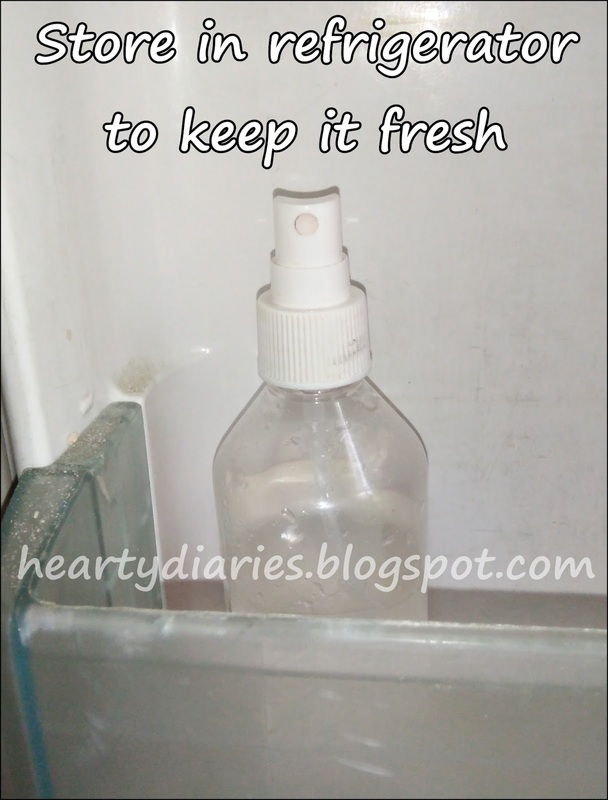 Take an empty spray bottle and fill it with 3/4th water. 2. 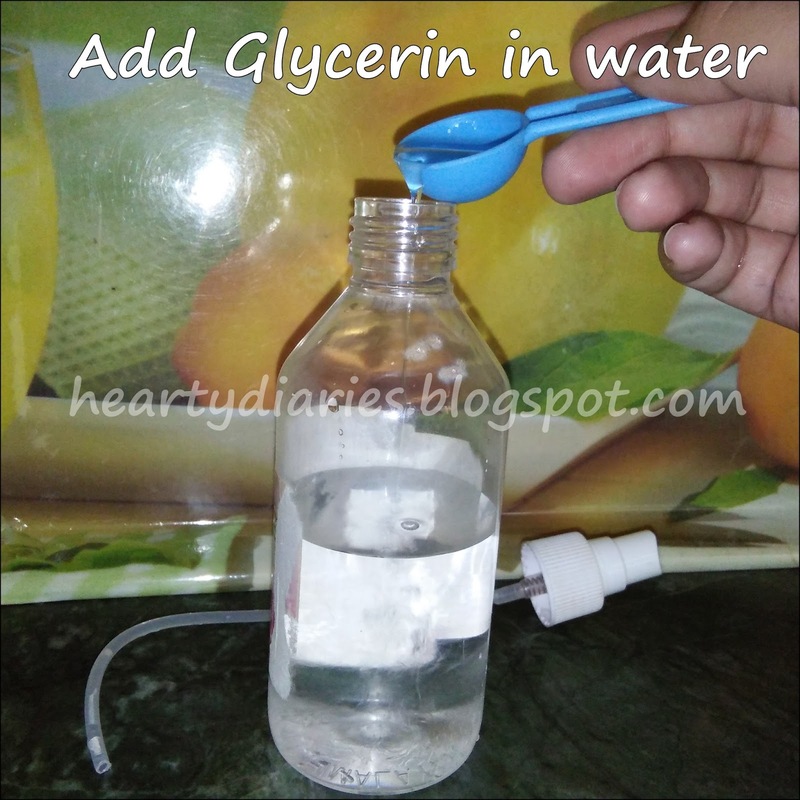 Add one and a half teaspoon of glycerin into the bottle. 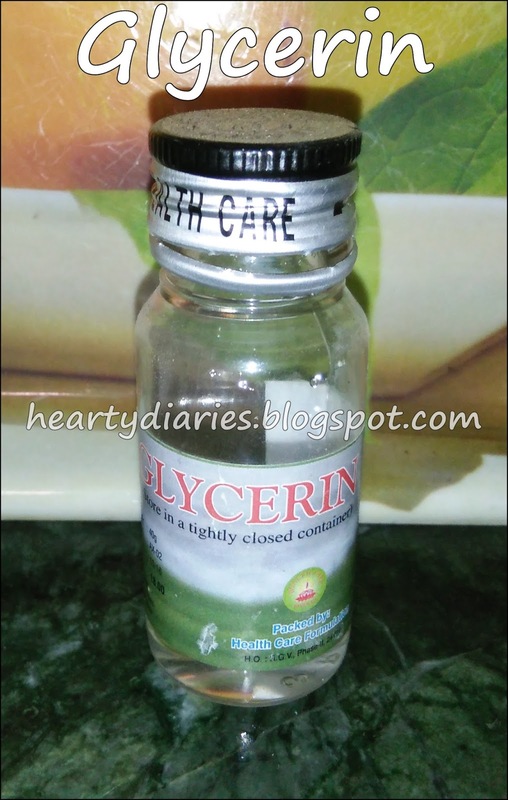 You can also use aloevera gel if glycerin is not available but that’s completely your choice. 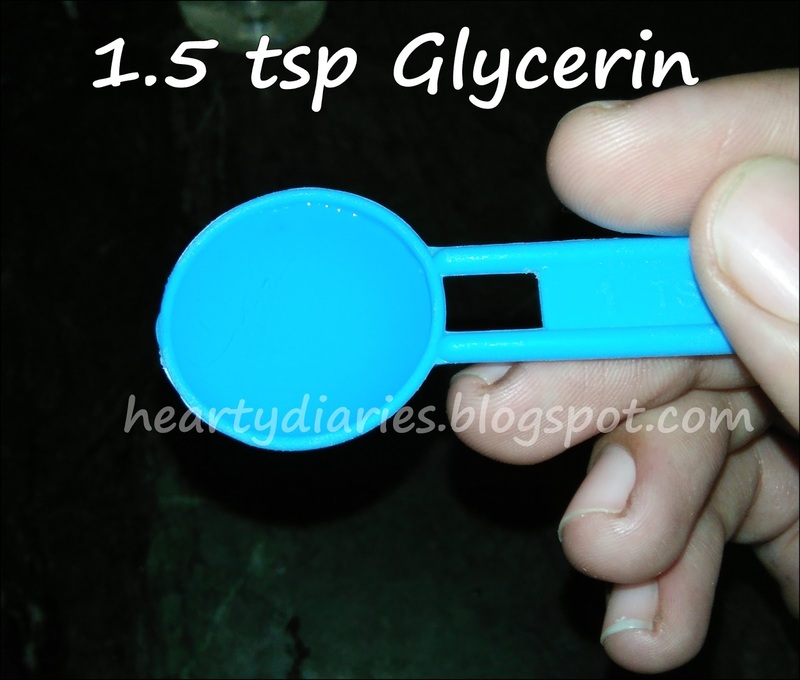 For people with combination to oily skin, only one and a half teaspoon of glycerin or aloe vera gel would work but if you have normal or dry skin, you can add one more teaspoon. 3. Shake the bottle so that the mixture is well incorporated. You can also make this mixture in a bowl or jar first and then transfer it to a bottle using a funnel. 4. This is enough for getting a good result but you can also add Vitamin E capsules and I urge that you do. Vitamin E capsules are amazing for your skin and help fade scar, fight wrinkles, treats skin discolouration, prevent acne and softens skin. These capsules are very easily available but if you don’t get them, your spray would work well even then. 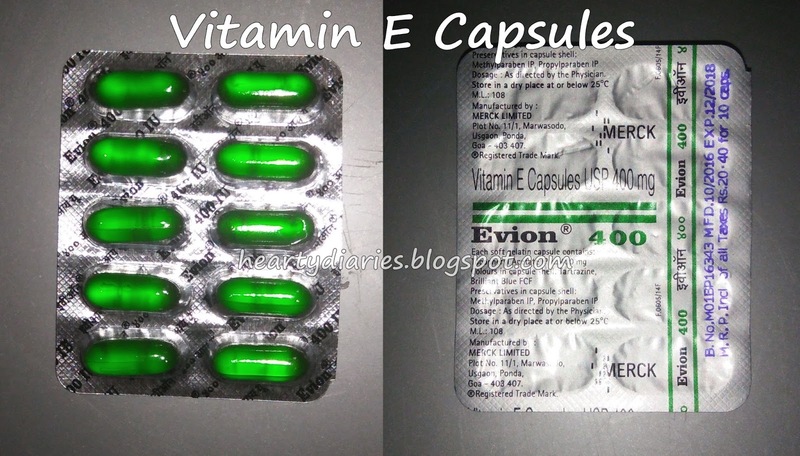 I love these capsules and thereby adding two capsules into it. 5. You can also add a few drops of essential oil to add a scent but this step is completely optional. I am not using any essential oil as I didn’t have any. Your makeup setting spray is ready and you’re good to go. Shake the bottle once again to mix all the ingredients really well. 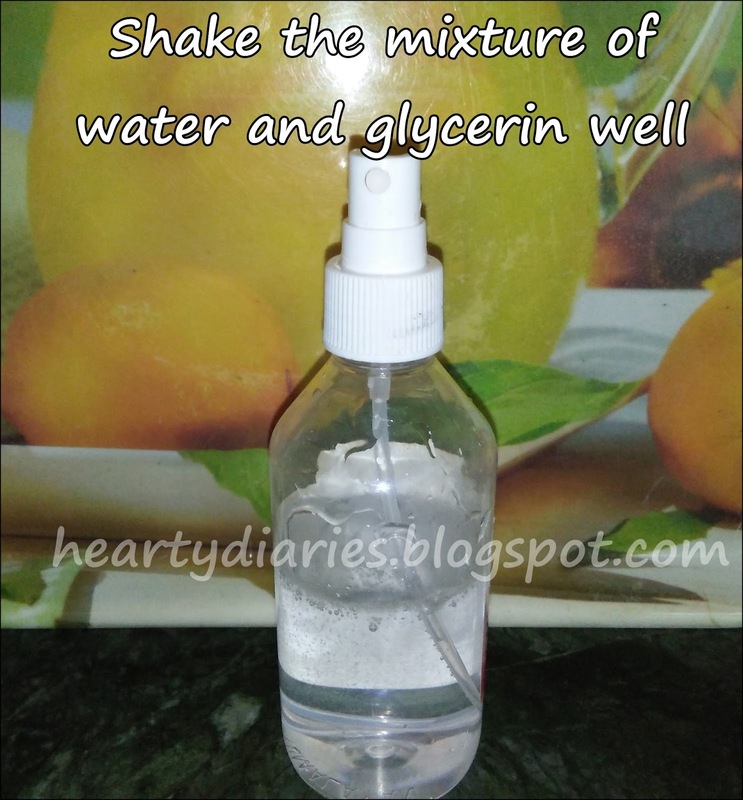 If you are making this makeup fixer in a jar or bowl, stir it well and then transfer it into a spray bottle. Your new makeup friend is ready within no time and requires no extravagant amount of money. This spray would last for about a month or more but not too much like commercial sprays as it has no preservatives in it. Try storing it in a refrigerator for more freshness. WOW!!! Another amazing DIY to try… Bookmarking the page!! Awww.. I appreciate it. Thanks a lot. 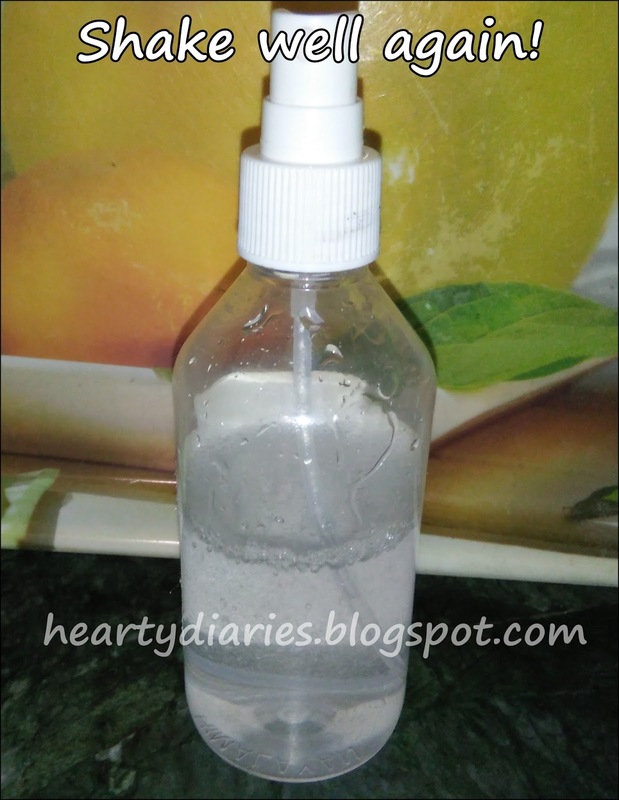 You can also use this spray as a facial spray to pamper your face!